Here is a recent and very simple window bars installation. 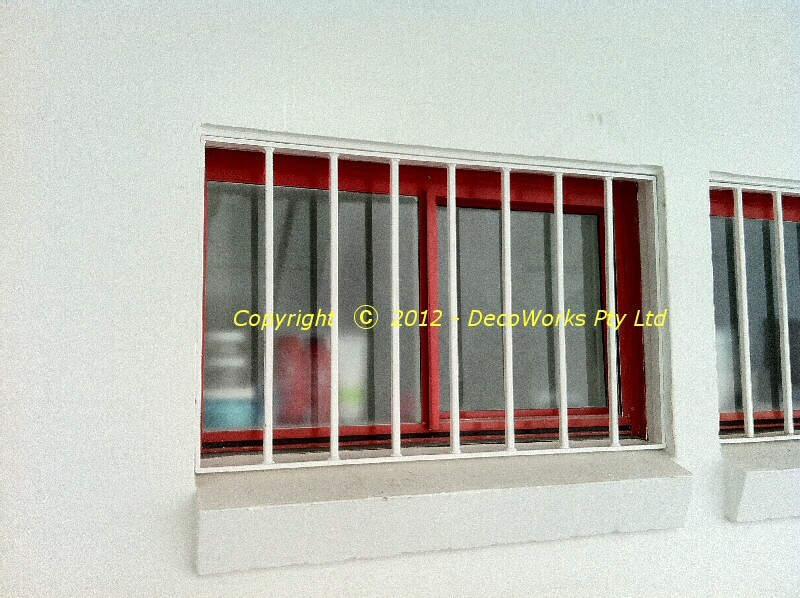 The client was renting an apartment in a strata block which did not have window bars on the bathroom window which faced the common property and was very accessable. They had permission from the owner to install some window security bars as long as they blended with others in the complex. 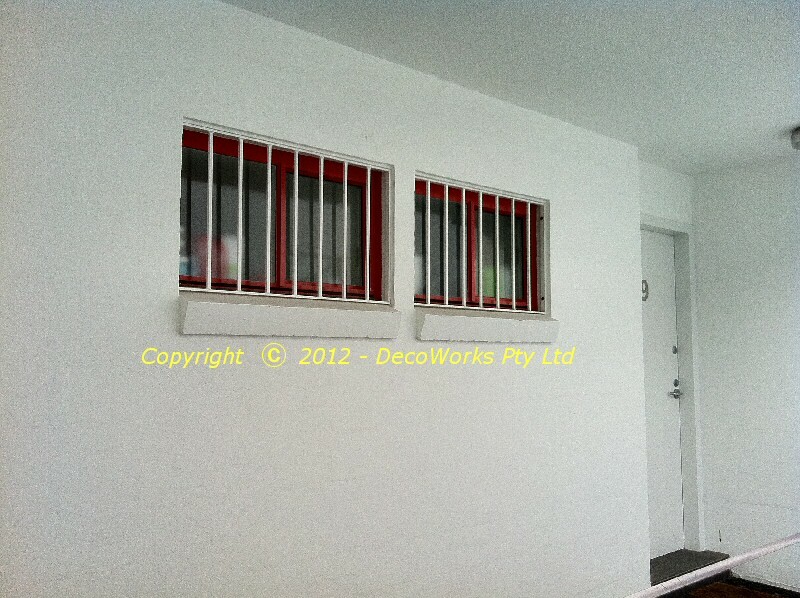 It was a straightforward job to replicate the adjoining apartments bathroom window bars so they did not detract from the overall look of the common area in the strata block. This entry was posted in Projects and tagged security, window. Bookmark the permalink.